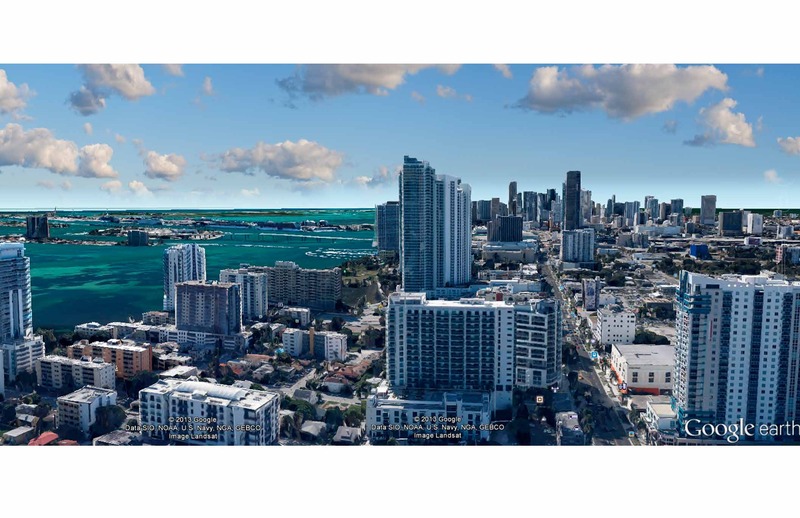 • Cascades is a 36-story, eco-friendly, luxury condominium located in the heart of East Edgewater, Miami’s hottest new neighborhood, within minutes of the Wynwood Arts District, Midtown, the Design District, Brickell and the Downtown Arts and Entertainment District. 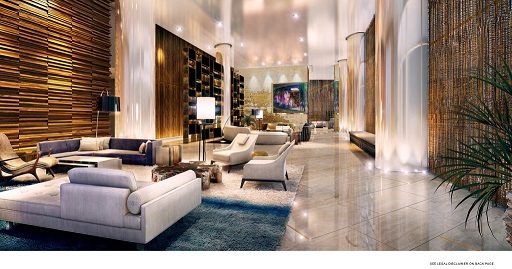 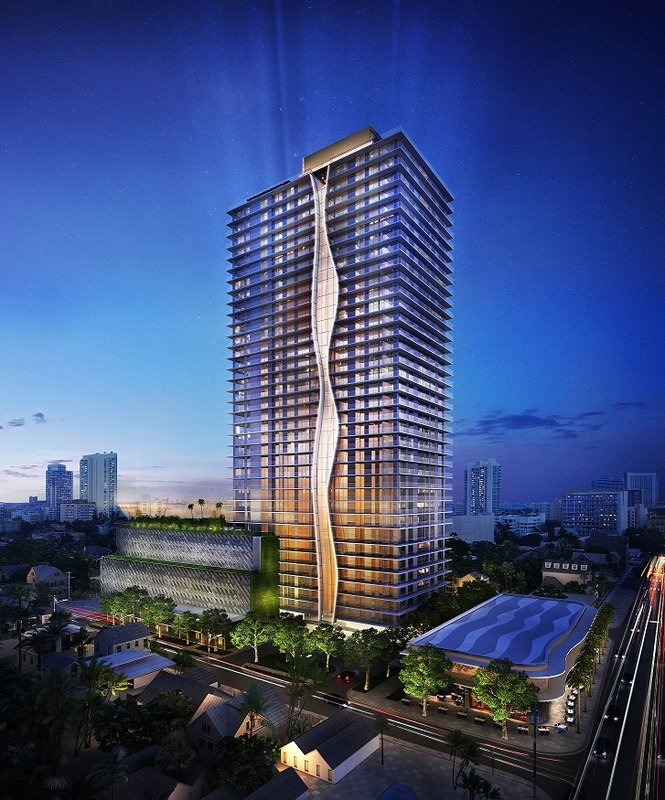 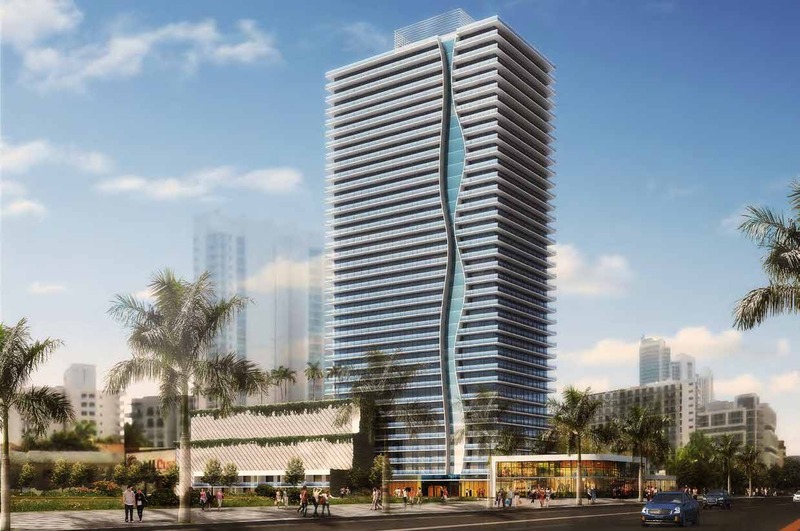 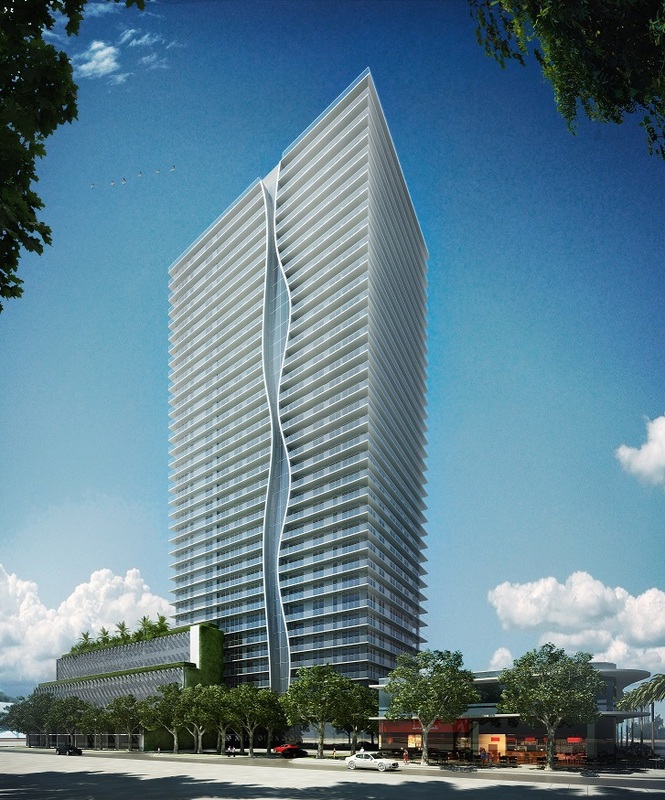 The development is also a short drive to Mary Brickell Village and Miami World Center. 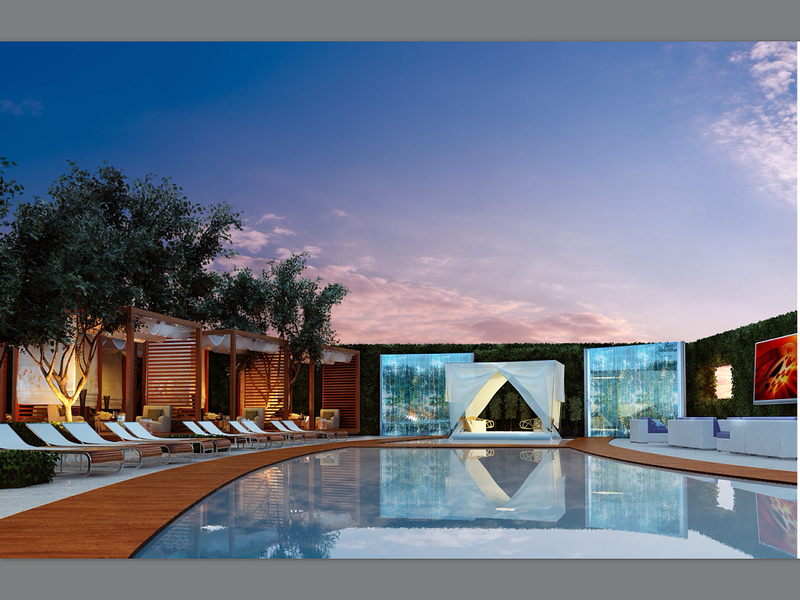 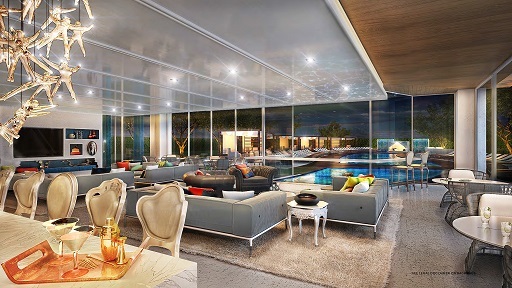 • Masterfully designed by award-winning architecture firm Arquitectonica, with sophisticated interior design by the renowned Hirsch Bedner Associates. 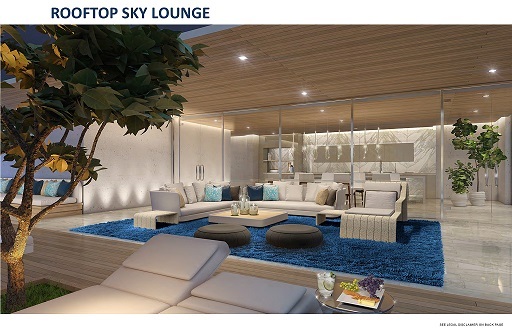 • Beautifully landscaped 1/2 acre 8th floor resort deck featuring a dramatic, heated 75’ lap pool, reflective pool, outdoor spa and sauna, outdoor living rooms and cabanas, communal firepit, and terraced outdoor summer kitchen with chef’s table. 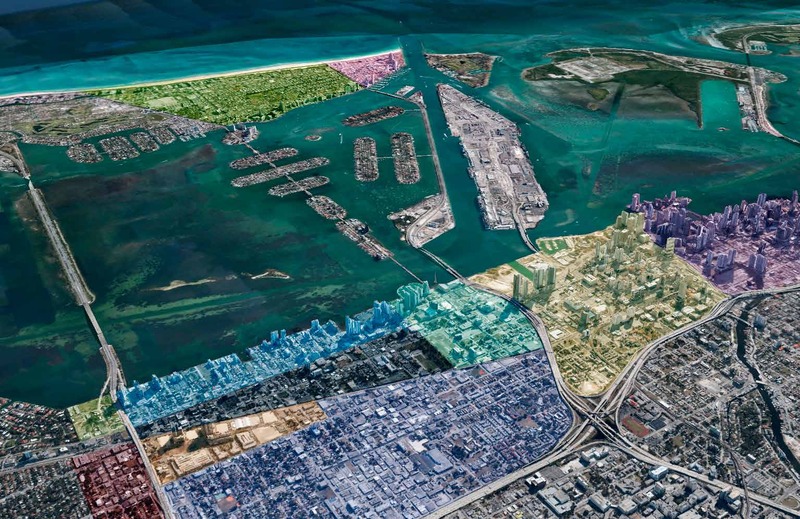 • Large public waterfront sculpture and art park located on same block and just steps from Biscayne Bay. 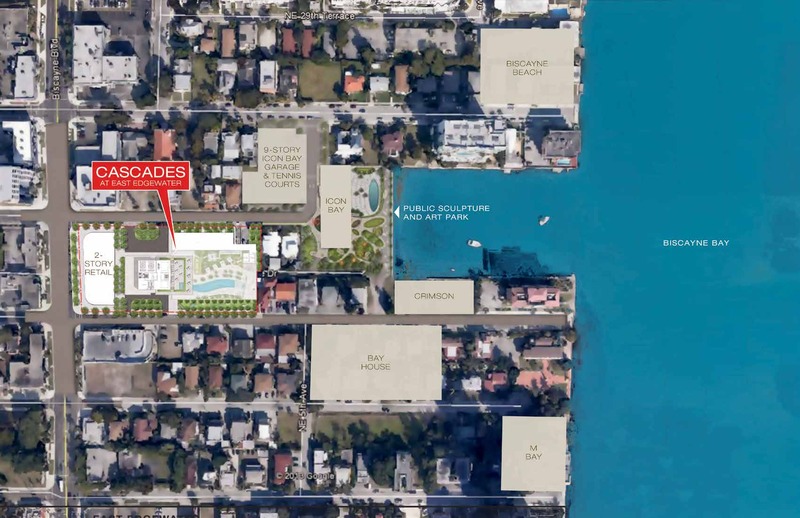 • Private, secure storage for bicycles, paddle boards, etc. 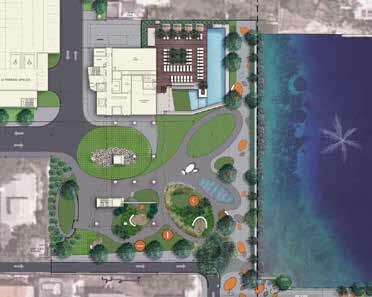 • Layouts include one-, two- and three-bedroom residences, plus six expansive, two-bedroom, duplex townhouses.